From our home appliances to our office machines, from self-driving cars to smart thermostats and security systems, the internet of things (IoT) is taking over as a force for convenience in our collective reality. Intel predicts that by 2020, there will be more than 200 billion connected devices – and that might be a conservative estimate. 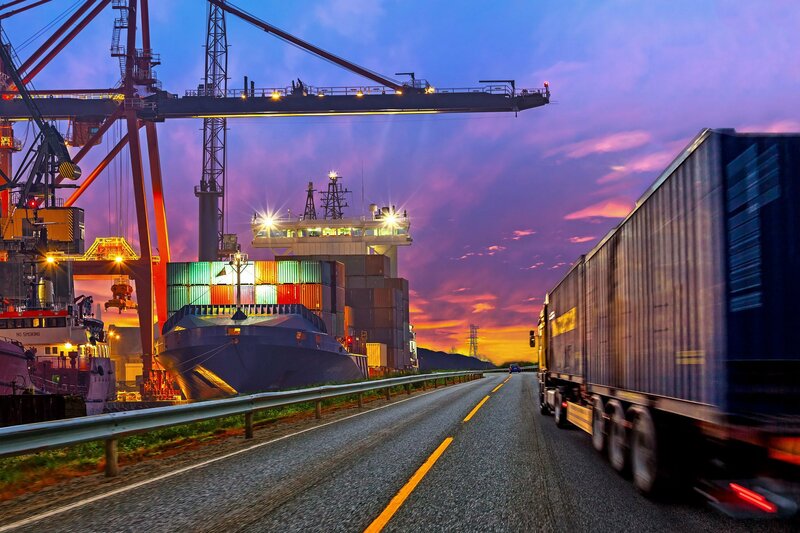 In logistics and supply chain management, IoT has been a catalyst for significant change, providing access to data that has transformed the way companies do just about everything. Connected IoT objects collect data and share it with various stakeholders and systems via the internet. This delivers incredible value to an organization as the data is accurate and distributed in real-time, enabling timely decisions and giving managers the ability to address situations as they are happening or even prevent them from happening in the first place. Access to highly detailed data has helped companies to strengthen customer relationships, improve operational efficiencies, reduce costs, and support global scale. Companies are better able to track inventory, make better informed and more timely decisions, and accurately forecast customer needs to create stronger partnerships. IoT connected devices reduce human interactions—both with other humans and machines—which reduces the risk of accidents happening during the course of business. Energy consumption can be easily monitored using IoT connected sensors, leading to more energy-efficient processes and reducing costs as well as environmental impact. Warehouse and yard optimization with IoT reduce human interaction, reduces on-the-job injury, improves efficiency and accuracy from end-to-end. Everything from load logistics to driver schedules, inspections, vehicle usage, service routes, and vehicle maintenance can be tracked and optimized using IoT. This reduces maintenance costs by providing predictive insights and cutting fleet downtime by a significant margin. Though it is being widely lauded as the new wave in logistics improvement technology, IoT is just one component. In order to be able to take advantage of the capabilities that IoT enables, companies must be ready to collect the vast amounts of data that their sensors will collect. To extract maximum value from these sensors, it is necessary to pair them up with machine learning and artificial intelligence (AI) components to help make sense of it all. These analytic technologies take the data that the IoT devices collect and process it all into actionable insights that can then be leveraged to make timely business decisions. Are you ready to learn more about what IoT can do for you? Reach out today to find out how data-driven decisions can support your growth and drive profitability.